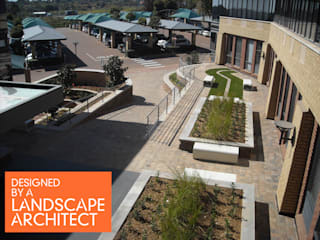 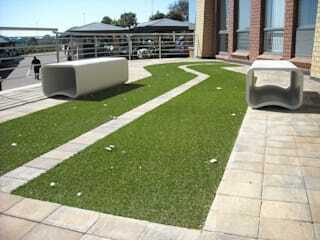 Professionally registered landscape architect with 16 years work experience. 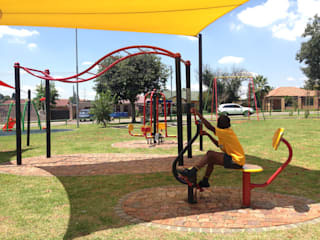 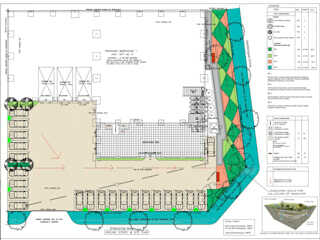 Passion for the design and benefits of playgrounds in schools and parks. 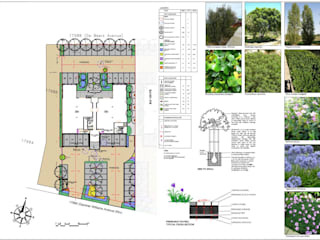 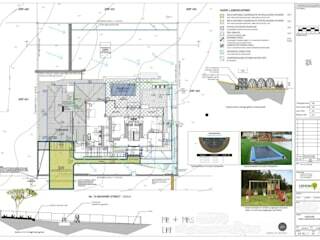 Can assist with design and installation of Constructed wetland for grey water treatment for a typical household.